Lake Petenwell has plenty real estate like lakefront and deeded access property to choose from in several well established developments like Petenwell landing and Kennedy Waters. Lake Petenwell aka Petenwell Flowage 23,000+ acre of water. 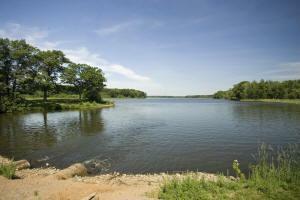 Types of Fishing and Wildlife in & Around Petenwell Lake. Wisconsin Real Estate for Sale, Area information, photos and links. Wisconsin's 4th largest inland lake is located right here in Central WI.